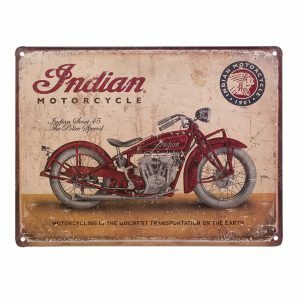 Indian Motorcycle IMC Trucker Hat and more hats, shirts and hoodies here. 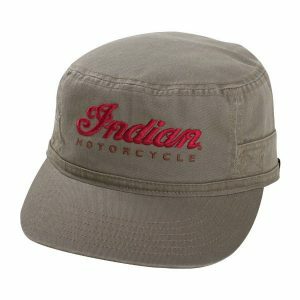 Simple branding and an addition to any hat collection! 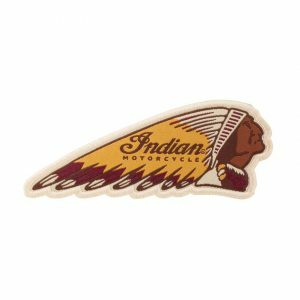 Stylish and straight-forward, this Black Logo Hat promotes your pride in the Indian Motorcycle® brand.